HB192/SB142 Bike Safety Task Force – A task force representing all road users,experts and legislators that will make recommendations for bike safety on Maryland roads. HB997/SB925 Bike Safety in Crosswalks – Provides cyclists riding through crosswalks (such as at trail-crossings) with the same rights and responsibilities as pedestrians. 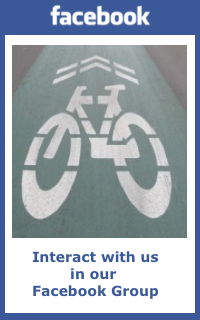 BikeAAA has appeared before most of the committee hearings, provided written testimony in support of these bills and continues to work with our counterparts at Bike Maryland, WABA and others. See links to the bills that were considered and BikeAAA written testimony below. This entry was posted in General, Legislation. Bookmark the permalink.